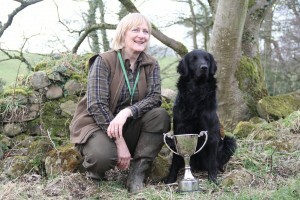 Well done to the flatcoat team of Rachel Holt with Croftcloses Lucrative Boy, Stephanie Hurstfield with Stac Polly and Julie Matthews with Ollerset Shining Nymph who won the Minor Breeds test on May 2nd 2015 against the Chesapeake Bay Retrievers, Curlycoated Retrievers, the Nova Scotia Duck Tolling Retrievers and the Irish Water Spaniels. 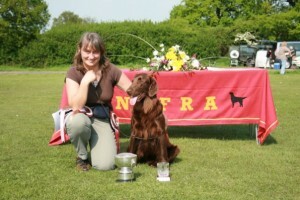 This entry was posted in NEFRA on 3rd May 2015 by FlatcoatChris. This entry was posted in Uncategorised on 31st March 2015 by FlatcoatChris. 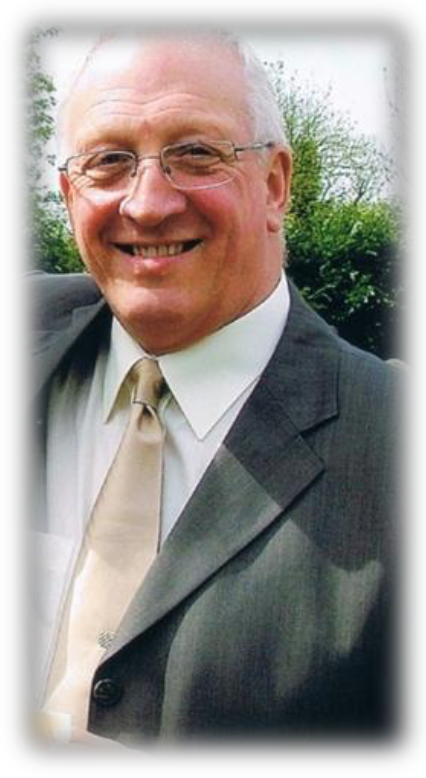 NEFRA are pleased to announce that Mr Bob Allen (Darillens) from Sheffield has agreed to be our new President. Bob will be well known to those in the showing world, he was our first Chairman when NEFRA was founded and has judged for us at our second championship show and frequently helped us as ring steward. 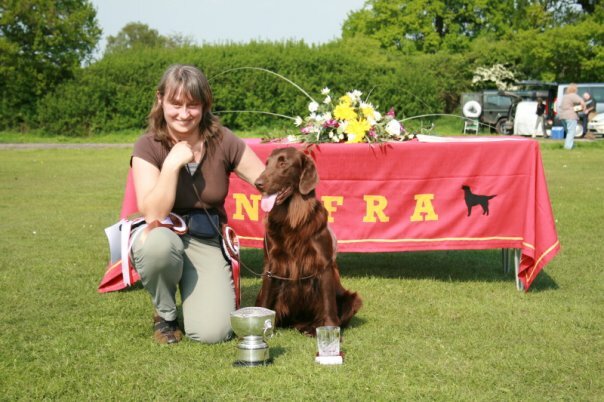 One of Bob’s dogs also won Best In Show at our 1998 Open Show at Worsall. 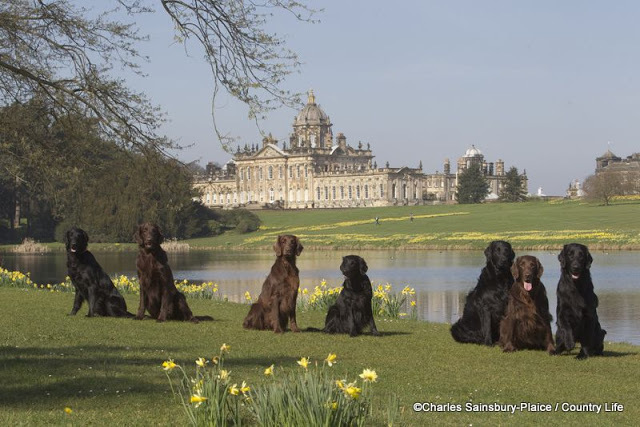 If you want to read a little about Bob’s early career in flatcoats you might want to read a résumé he wrote in 2012 before a judging trip to the Czech Republic, just one of many prestigious judging appointments which also included judging our breed at Crufts in 2004. This entry was posted in NEFRA on 27th March 2015 by FlatcoatChris. This entry was posted in Uncategorised on 15th March 2015 by FlatcoatChris. 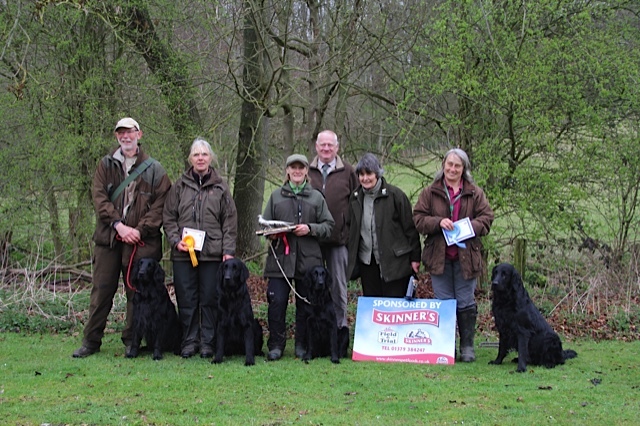 The annual Four Way Match Working Test was hosted by NEFRA on 26th April 2015 on ground near Garstang with the very kind permission of Frances Fitzherbert-Brockholes. 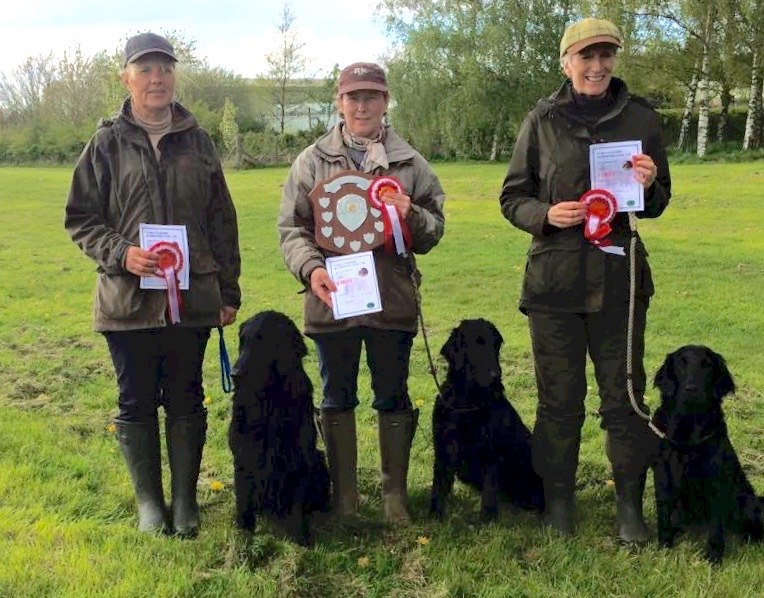 Our members competed with teams of six dogs from each of the following clubs: Pennine Training Area (Northern Golden Retriever Association), Pilling Moss Gundog Club and the Burns & Becks Gundog Club. 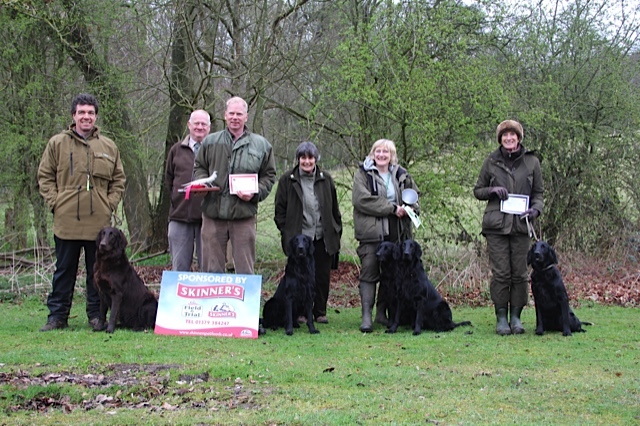 The tests were set by Garry Ellison and judged by him with his co-judges Neil Parkinson, Stewart Henderson and Steve Burns. 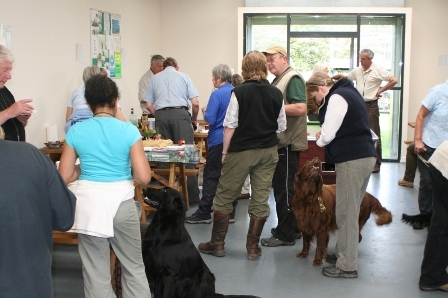 Each judge watched as two puppies, two novice dogs and two open dogs competed from each of the four teams. This year it was Pilling Moss who took the crown, with a novice dog from Burns & Becks winning the Top Dog title. 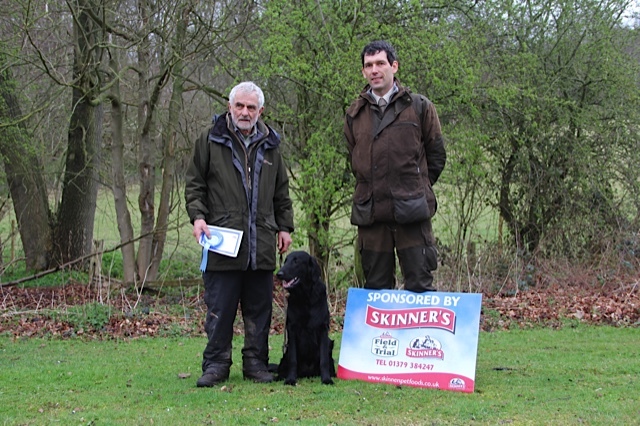 Our own Keith Aldred with his dog Donascimento Santos was placed a very respectable 2nd place in the Novice dogs. 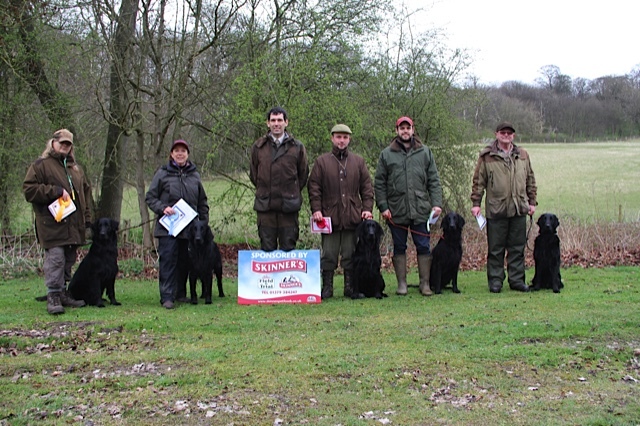 A lovely day at the WoodHall Hotel (well the weather wasn’t, but the atmosphere was!) 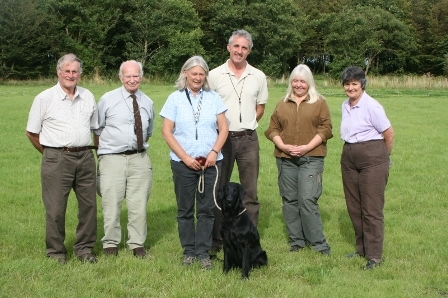 Huge thanks to the Hotel for allowing us to visit again, our judges – Dave Haycock, Cherry Wood, and Chris Hewison, who judged 44 entries over the day. 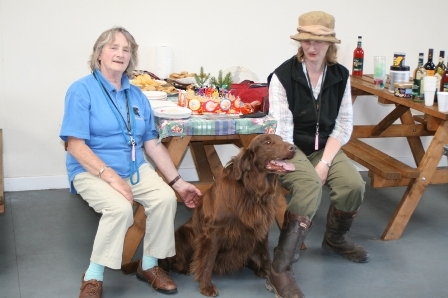 Huge thanks also to Garry for stewarding, Val (and Sheena) for all the catering, and everyone else who stepped up and helped in some awful weather today! 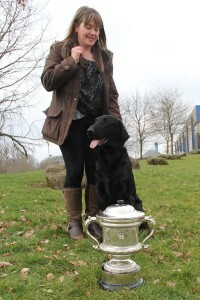 This entry was posted in NEFRA on 15th March 2015 by FlatcoatChris. This entry was posted in Uncategorised on 1st March 2015 by FlatcoatChris.